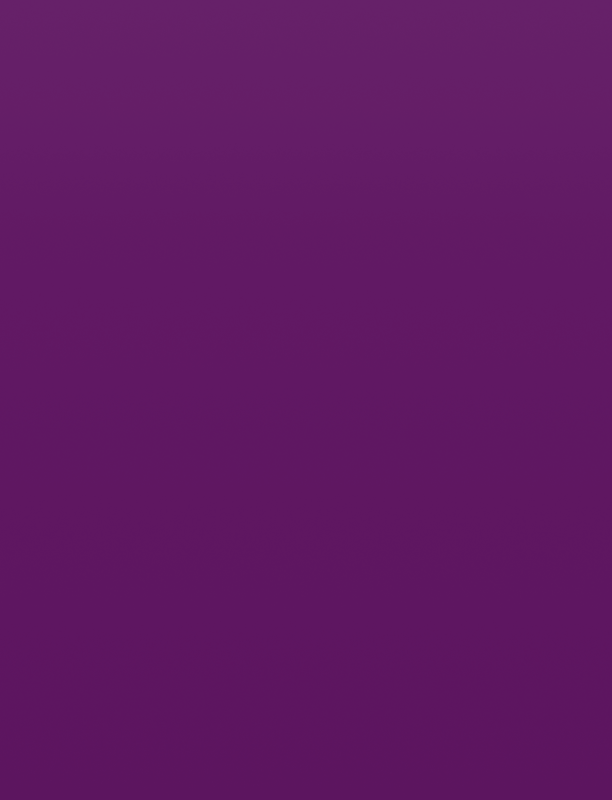 Carmen Farley…Alex Gata…Sadie Gremm…Samantha Horvath…Caroline Mog…Victoria Ogonovskiy…Anya Oryshkewych…Thomas Smith…Sarah Turchanik…Andrew Vance…Avery Wilkosz…Michael Yeager. 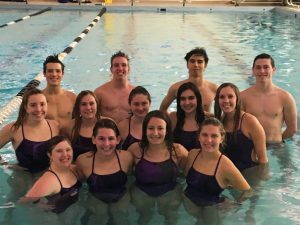 One by one, the names of North Royalton’s senior swimmers were read, and the crowd had an opportunity to show their appreciation for the hard work and sacrifices that this group made to help take the program to unprecedented heights, locally and Statewide. On this day Saturday, January 26th, the Bears honored the swimmers from the class of 2019, the team battled a tough Parma Normandy team to a split in a dual meet at the North Royalton Family YMCA. The girls’ 177-99 victory improved their record to 4-5 (3-4 in Suburban League). The boys dropped a 151-144 heart breaker with a tough disqualification call in the 200 Freestyle Relay impacting the final outcome, which left the boys record at 2-6-1 (2-4-1). Normandy was victorious in the first three races, before senior co-captain Andrew Vance delivered a dominating performance in the 200 Freestyle to slow down the Invaders’ momentum. Vance later added a first place finish in the 100 Breaststroke and was part of the winning 400 Freestyle Relay quartet which included junior Bobby Bottomley and the dynamic freshman duo of Mitchell Montag and Aidan Florio. Bottomley (50 Freestyle) and Montag (500 Freestyle) added individual victories, with senior Michael Yeager notching his first individual win of the season in the 100 Freestyle, posting a personal best time in the process. In what has been a common theme on the girls’ side for the last four seasons, the Bears were paced by senior co-captain Sarah Turchanik. The future Buckeye earned first place in the 50 Freestyle and 100 Breaststroke, was part of the victorious 200 Freestyle Relay team and culminated her day with an incredible anchor leg in the 400 Freestyle Relay to secure a come from behind victory for the Bears. Joining Sarah on the winning 200 Freestyle Relay team were seniors Caroline Mog and Avery Wilkosz along with junior co-captain Rachel Weber; with Mog, Weber and sophomore Mariam Zayour completing the 400 Freestyle Relay foursome. Weber added wins in the 100 Butterfly and 100 Backstroke to her relay contributions, and Zayour touched the wall first in the 200 Individual Medley to power the Bears. North Royalton returned to action on February 1, hitting the road to battle Suburban League rival Nordonia in the final meet of the regular season. Congratulations to all of our Seniors for their outstanding achievements and representation of North Royalton High School, you make us so proud! GO BEARS! 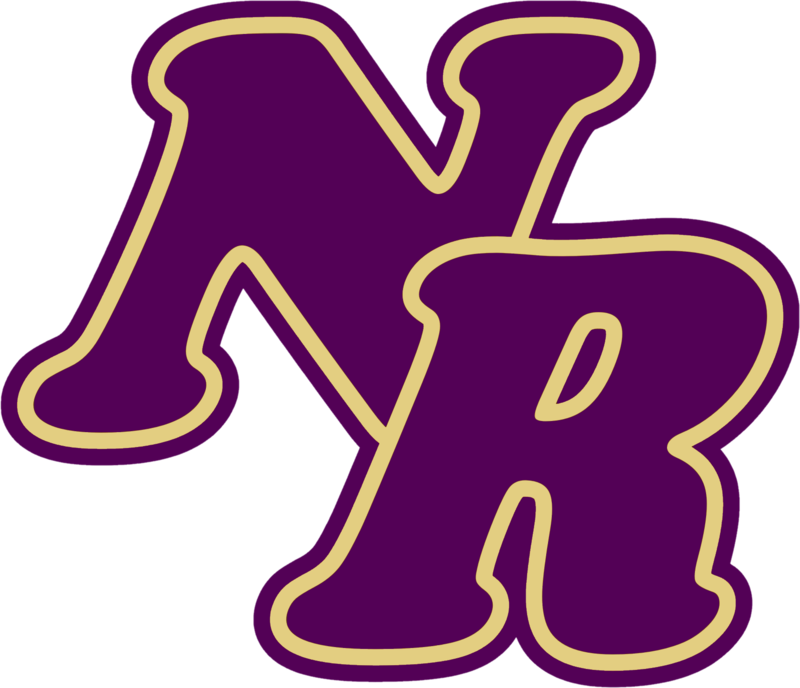 For more information about the North Royalton High School Swim Team, please visit http://nrhsswimanddive.wixsite.com/info.